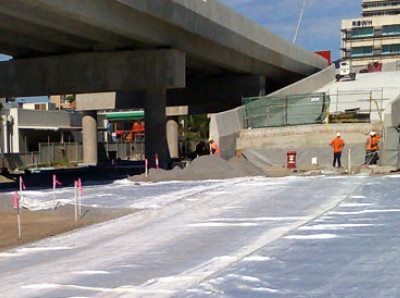 Road and geotechnical design engineers are facing an increasing challenge throughout Australia of building roads, mining and working platforms, stabilising embankments and indeed a myriad of engineering structures on problematic soils. As resources and cost considerations become more onerous more novel and sophisticated ground treatment options are required. Previous techniques to improve soils and provide sound engineering foundations may have involved very expensive excavation and replacement techniques, soil surcharging techniques and waiting for extended time periods for the soil to consolidate and gain shear strength, route changes to avoid the problem area, or indeed the abandonment of the project altogether due to cost issues. 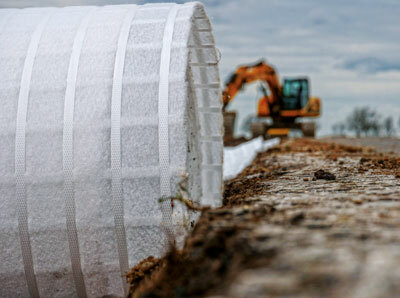 Global Synthetics offers a full range of geosynthetic products that are highly effective in the treatment of soft ground/problematic soils for a wide range of treatment types. 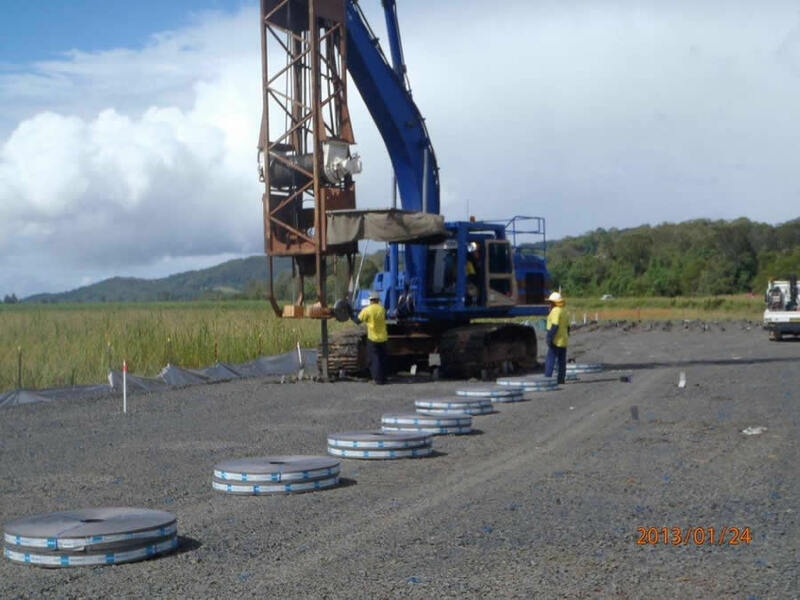 Our Ground Improvement products have been used throughout Australia, New Zealand and the greater Oceania Region. Where formal approval on product use is required then the necessary qualification has been obtained.